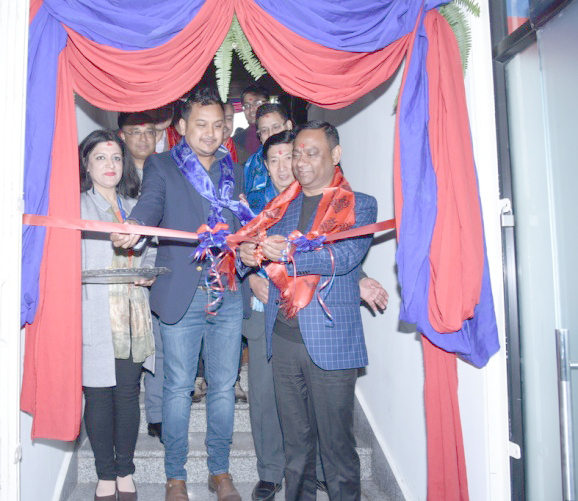 Machhapuchre Bank Ltd (MBL), along with formal inauguration of the Kuleshwar Branch, has opened two new branches – one in Vimad in Tanahun, another in Kanchanpur. 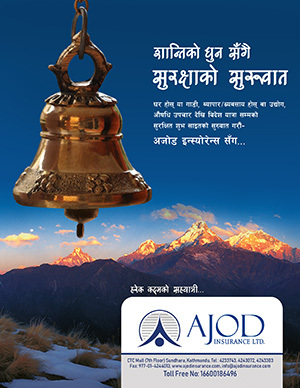 The Kuleshwor Branch was inaugurated by Bank’s chairman and former MP Birendra Prasad Mahato. There are 19 branches of the Bank only in the Kathmandu Valley. Altogether 93 branches and 52 branchless banking service centers are in operation in all over the country. Accordingly, there are 112 ATM counters run by the Bank in all over the country.